Are you taking a trip to Sweden? Or maybe you want to keep up your Swedish language skills you learned earlier. Whatever your motivation, you are invited to take Swedish language classes. Classes are offered year round, including beginning, intermediate and advanced Swedish. Costs vary. Average class size is eight to 12 students. Fill out a registration form and return it to Swedish Club, 1920 Dexter Ave. N., Seattle, WA 98109. 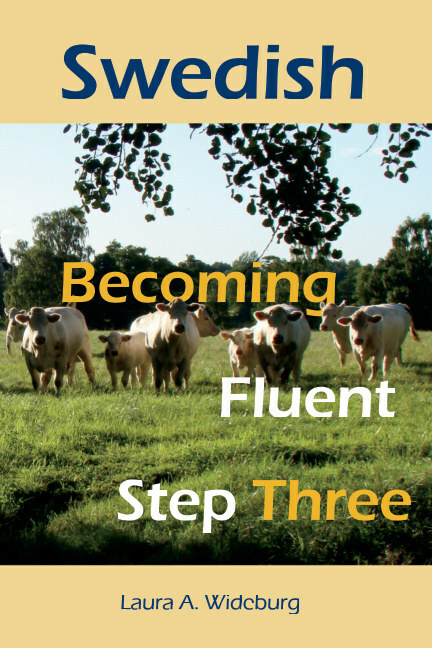 One of our instructors, Laura Wideburg, literally wrote the book for once-a-week language students. In fact, she's written six of them. They're the textbooks for several of our classes—get yours today! 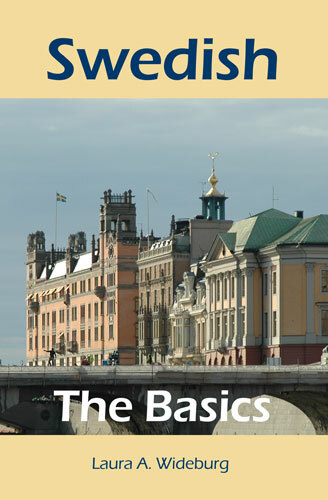 Beginning I–IV: Start with no Swedish at all and work through Swedish: The Basics and Swedish: More Basics. Pronunciation, basic grammar, basic conversation, etc. At the end of the year, students should know about 1,500 words/phrases and how to use them in sentences. IV is offered in summer to review and fill the gap between classes. 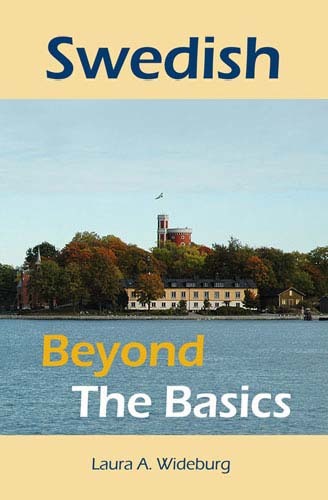 Intermediate I–III: Work through Swedish: Beyond the Basics. Review and build on Swedish vocabulary, grammar and conversation. Beginning and Intermediate add up to a year of college-level studies and a vocabulary of 3,000–4,000 words. 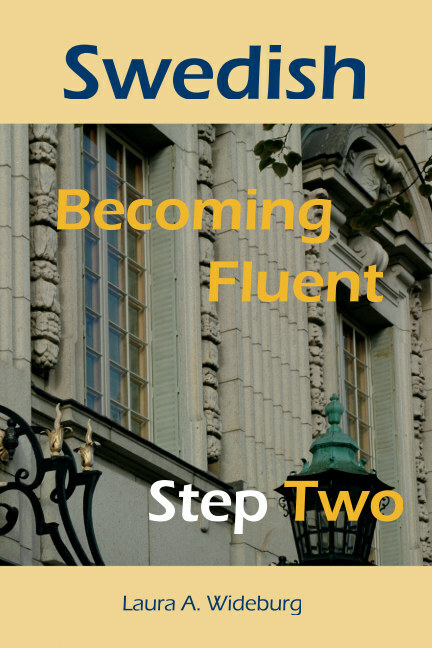 Advanced: Bring your Swedish to 5,000 words with Becoming Fluent Step One, Step Two and Step Three. Expert: Various levels. C is the highest level for the most fluent. History: What’s Going On in Sweden Today? Instructor: Laura A. Wideburg, Ph.D. The September election brought about a tie, resulting in chaos and no government for four months, until the long-held Alliance broke ranks. What is going on? What are the pressures facing contemporary Swedish society? What does the result of the elections mean for Sweden in the future? How are Swedes facing the problems of a Western democracy in a time when democracy is under siege in Europe? Come to this class and find out! Start with the basics! In this class we start with the basic word Tack and its variations, and move through nouns and present-tense verbs—to end with ordering a sandwich and a slice of princess cake (prinsesstårta). Covers the book from the beginning to Chapter 3. The book is used throughout the Beginning class series. Continuing the basics! We’ll continue to grow our Swedish vocabulary and basic expressions while learning about Swedish nature, shopping and vacationing. We’ll also take a look at clothing, describing things with adjectives and lots of time expressions! Continuing from Beginning II. This concludes the three-part Beginner series. We’ll learn about Swedish celebrations such as Valborg and Midsommar, as well as learning to go to a restaurant and enjoy Swedish food. We’ll finish the book, with the average student crossing the 1,000-word threshold. This stand-alone class reviews concepts introduced during Beginning I–III, with its own textbook. 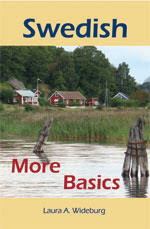 The book introduces factual material: Sweden’s geography, nature, history, culture and food traditions. A good way to reintroduce yourself to Swedish after being away from the language for a while, or to review the language to prepare for Intermediate classes. In this class, we finish the Intermediate series and the book, while practicing more vocabulary, grammar and cultural concepts, Swedish celebrations and useful conversational phrases. Take your Swedish to the next level! (Requirement: Completed Advanced II or one and a half years of college-level Swedish). More vocabulary, more conversation, more practice as you add to your skills. From 3,000 to 5,000-plus words and increased fluency through discussing major life events. This is the last class in the Advanced series before students move on to Expert. För dig som kan svenska! This class, a level beyond Advanced, is held primarily in Swedish, and students are expected to be able to read a simple Swedish book in nine weeks. The class will focus on conversation, grammar review and reading/discussion of a novel chosen by the previous Advanced Swedish class. We also have lots of fun and lots of laughs—moving toward fluent conversation. Text: Kaffe med rån by Catharina Ingelman Sundberg (Lättläst version). Please purchase before class begins. 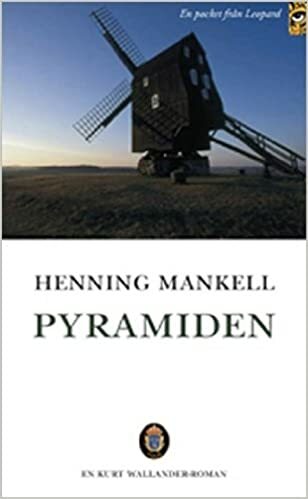 Text: Pyramiden by Henning Mankell. Please purchase before class begins. E-book also available. 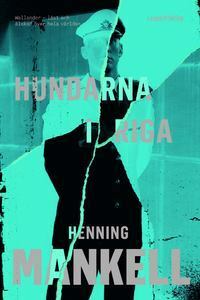 Text: Hundarna i Riga by Henning Mankell, chapters 10–18. Please purchase before class begins. E-book also available. Nu pratar du svenska väldigt bra. Time to polish your conversation skills and make sure your grammar is good to go! A Swedish book is read during the nine weeks. Kursen undervisas helt på svenska. This class is taught entirely in Swedish. 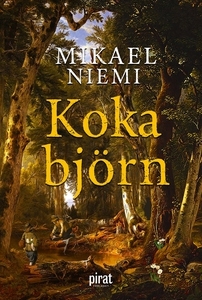 Text: Koka björn by Mikael Niemi (e-book). Please purchase before class begins. För dig som redan kan flytande svenska men vill förbättra dina kunskaper! This class is at the top of our language pyramid for those who want to delve into Swedish at the highest level of conversation and reading. Many students in this class have lived in Sweden at some point in their lives or have had four years of Swedish or more. A great way to keep up with Swedish. På svenska, förstås! This class is taught entirely in Swedish. Beginning II to Advanced II level practice! 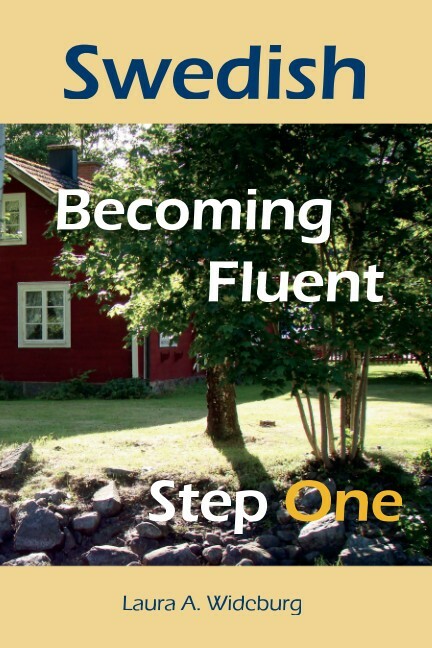 Repetition of basic phrases, listening, simple conversation practice, Swedish culture—no book required! Build confidence in your spoken Swedish in a friendly, welcoming atmosphere with guidance from an expert in language acquisition! Come practice your spoken Swedish! (Requirements: Advanced II or two years of college-level Swedish). Topics vary by student interest and current events. Led by native speakers. Laughs guaranteed in a welcoming atmosphere! Laura () is the Club’s lead teacher in the Swedish language program. She will celebrate her 10th year at the Club in June 2018. “The Swedish language is my passion,” she says. Laura has written a six-book series for the Beginning, Intermediate and Advanced classes at the Club. During 2017, she revised and updated the entire series. 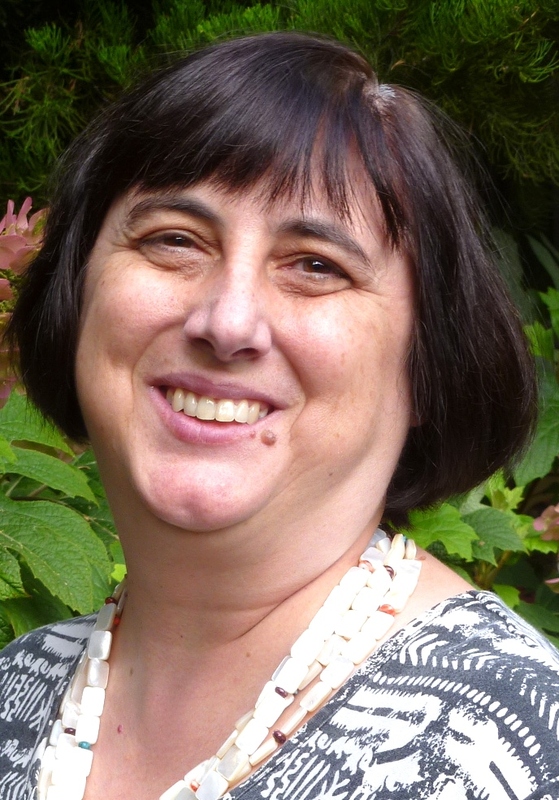 “My students have contributed to the books and the development of the classes,” she says. “I teach to allow people to develop an interest not just in the language but also the culture and the way English and Swedish, as language cousins, developed over time.” Laura has also taught a number of classes focusing on Swedish history, and selects a new theme for one history class every fall quarter. 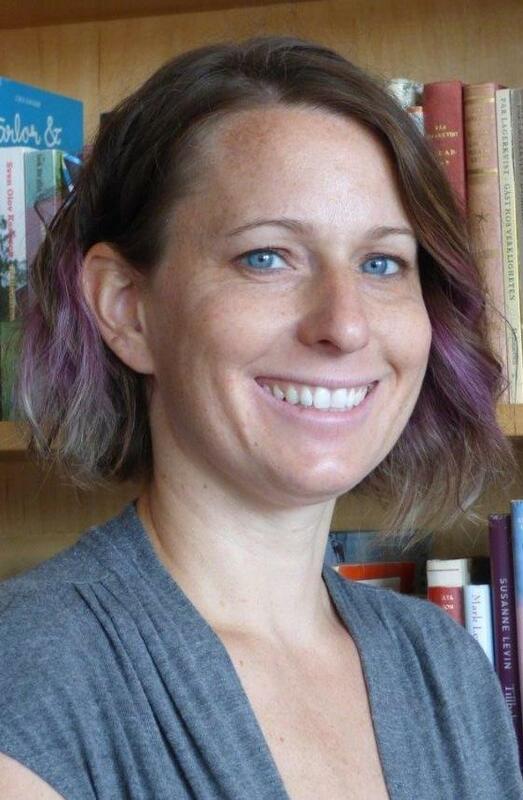 Laura has a Ph.D. in medieval German literature and historical linguistics from the UW. She has translated 20 books from Swedish to English and has seen 16 of them appear in print, of which a number received great reviews and awards. She is now focusing on her own writing. She lives in Seattle with her husband and two young adult children, as well as her two beloved cats. Pia (), a native Swede, has a Master of Education degree in Swedish and English from Stockholm University, and is working on her bachelor’s degree in teaching Swedish as a second language, at Dalarnas Högskola. In Sweden, she worked as a language teacher and taught Swedish and English for sixth to ninth graders. She moved to Seattle in 2009 and started teaching Swedish for the Club in spring 2014. In addition to teaching for the Swedish Club, she also teaches the oldest children at the Swedish School (Svenska Skolföreningen) on Sundays. Pia loves teaching and feels fortunate that she has been able to work as a teacher here. She has recorded all the texts in Laura Wideburg’s books and made them available to the students, for an additional opportunity to practice their Swedish. Pia tries to make her lessons fun, with a mix of reading, grammar, games and other activities. She has three grown children, and lives with her husband and three dogs in Sammamish. Catharina () moved here in 2002 from Stockholm. She works as a teacher and principal at the Swedish School (Svenska Skolföreningen) for children on Sundays at the Club. She also teaches Swedish online for Rosetta Stone. Previously she worked for Ericsson in Sweden. 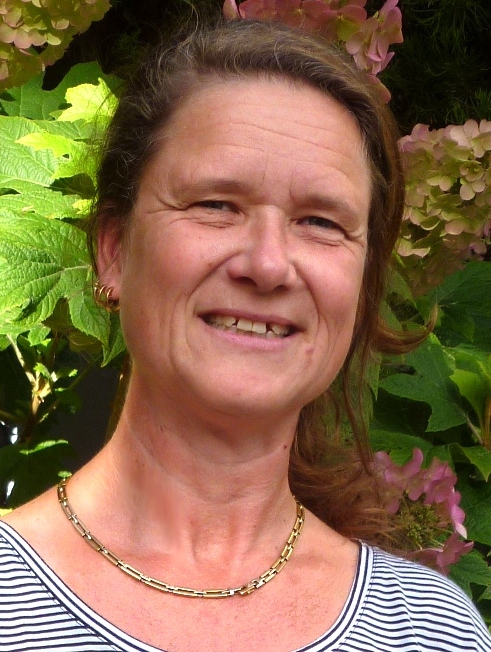 “I really enjoy meeting new people and teaching them Swedish,” says Catharina. “I have learned to teach at the Swedish School and at Rosetta, which focuses on speaking Swedish through immersion. In my classes we practice speaking Swedish, reading, grammar and other activities. 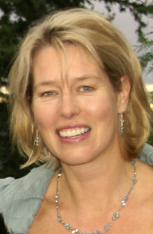 We usually fikar the last day of class.” Catharina lives in Sammamish with her husband, three children and a dog. Carina () was born, raised and educated in Sweden. Her career path in Sweden included photography, but since moving to the U.S. Carina has been a Swedish instructor at Berlitz, and teaches Swedish to children for the Swedish School (Svenska Skolföreningen) on Sundays at the Club. She also substitutes for other instructors in the evening and for the Friday conversation class. She and her husband have three children and live in Redmond. teaches Scandinavian folk dancing and German Zwiefacher dances on the second Friday evening of every month. Come with or without a partner, with or without experience! Informal dance class at 7:30 and sometimes instruction is sprinkled throughout the evening too. If you only want to dance, come at 8 p.m.! Cost: Club members $7, public $9. Beginning Weaving Classes. “From yarn to finished cloth.” No prior experience necessary. Learn from experienced weaver/instructor Lois Gaylord. Series of four two-hour classes. Blue card members $109; nonmembers $132. Download the registration form and bring it to the first class with your payment. Tuesdays, Mar. 12–Apr. 2, 6:30–8:30 p.m.
Tuesdays, Apr. 9–30, 6:30–8:30 p.m.
Tuesdays, May 7–28, 6:30–8:30 p.m. Call the Club at 206-283-1090 for further information.